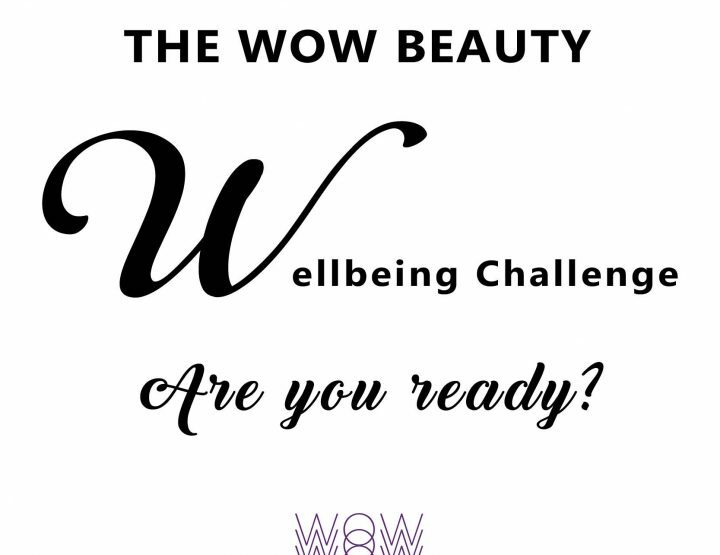 Welcome to the Wow Beauty Wellbeing Zone! 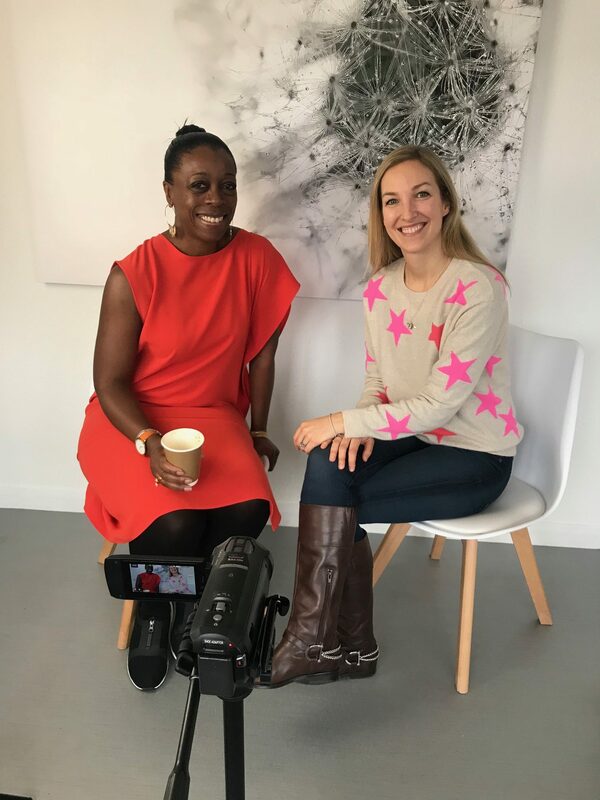 As part of our Wellbeing Edit Wow Beauty founder Denise Rabor is in conversation with Sandra Greenbank talking everything to do with ‘Gut health’: the immune system, why the gut is called ‘the second brain’ and how what you eat really effects your overall wellbeing. 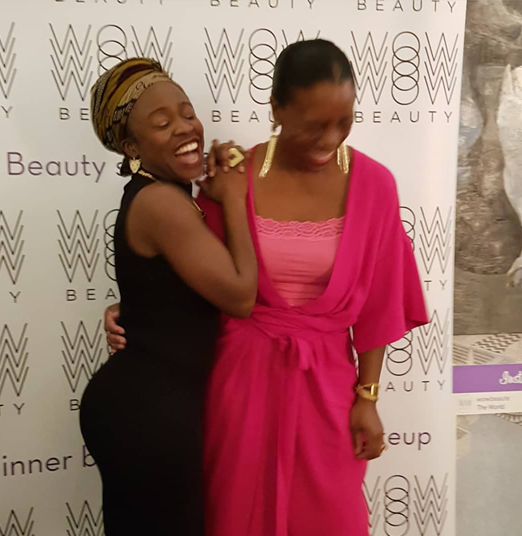 Sandra Greenbank was a panelist at our It’s All About Skin event in 2017. Stressed Skin? Here’s Skyn Iceland!